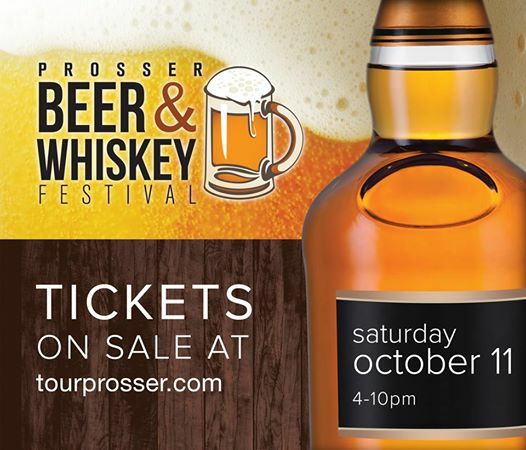 Long a focal point of the wine industry, the Prosser Chamber and community partners are looking to expand their reputation into other adult beverages with the Prosser Beer and Whiskey Festival October 11th from 4- 10 p.m.
Several northwest breweries and distilleries are scheduled to be on-hand providing attendees with a wide selection to taste. In addition to featuring local brews and spirits, there will be live music, food vendors and a rib cook-off judged by local chefs. 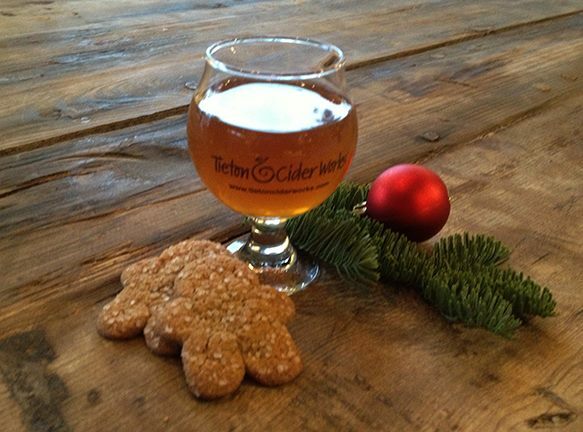 Ticket packages start at $15 for General Admission which includes entrance and a logo glass. 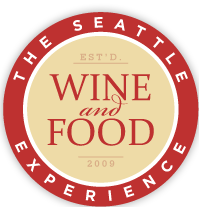 A $50 VIP ticket is limited to 200 tickets and includes a logo glass, 25 tokens towards food and drink purchases, and access to the cigar lounge. The $75 All Access passes are limited to only 100, and include a logo glass, 30 tokens towards food and drink purchases, access to the cigar lounge, a pre-event distillery tour at Blue Flame Spirits, and a welcome bag. Event only open to those 21 and over. 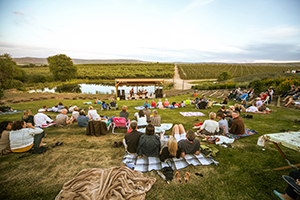 Event venue is the Prosser Wine & Food Park, 2880 Lee Road Prosser, WA 99350. (We wonder if after this event they’ll have to change that name?). 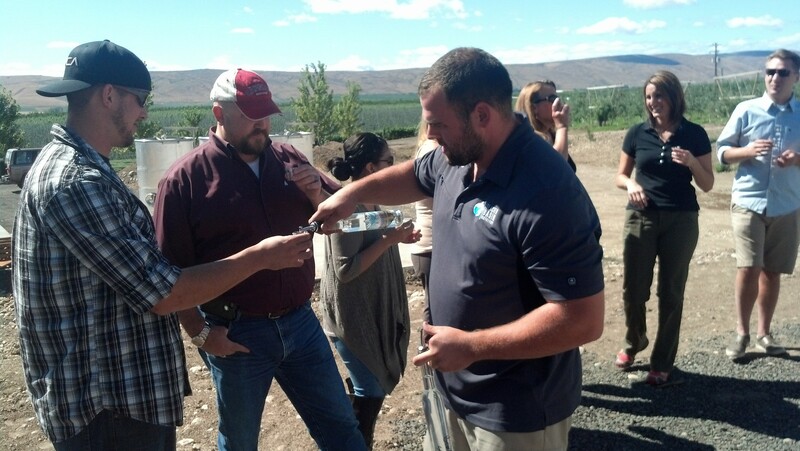 Another great event along the Yakima Valley Spirits and Hops Trail! Tickets for the event are on-sale now and can be purchased at www.tourprosser.com or by calling the Prosser Chamber of Commerce office at 509-786-3177. We heard from Thomas Hale today about Glacier Basin Distillery’s hours of operation. They will be open during the main Spring Barrel weekend April 26th and 27th 10 a.m. to 4 p.m. for tastings and sales of their tasty grappa, cherry kirschwasser and apple brandy. 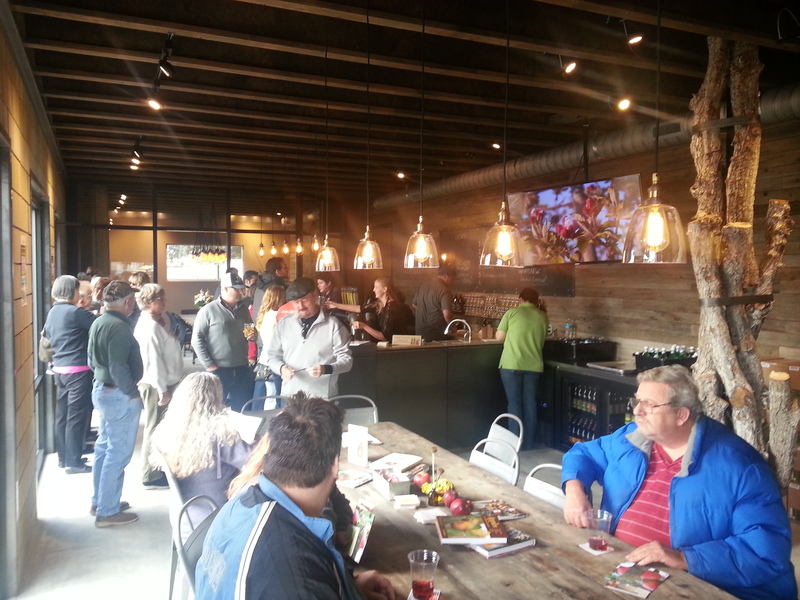 Then they will be open every Saturday starting May 3 through the summer, 11 a.m. to 5 p.m.
Glacier Basin Distillery was founded in late 2012 by Cragg Gilbert, Karl Hale, Chris Bolm, Putnam Barber and Thomas Hale. 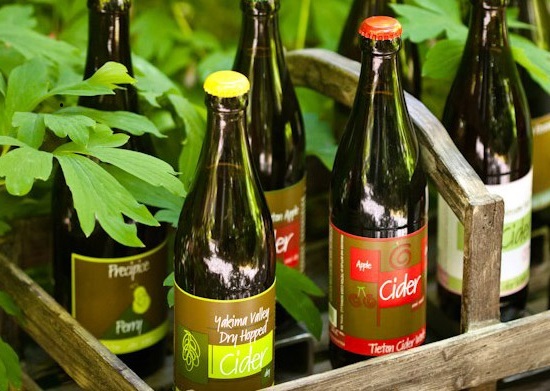 Being the first craft distillery in Yakima, the partners at Glacier Basin Distillery look to make premium brandies using locally grown fruit from their on-site location, Gilbert Orchards’ Hackett Ranch at 2604 Draper Road Yakima, WA 98903. For directions to the Hackett Ranch visit the Gilbert Cellars website. 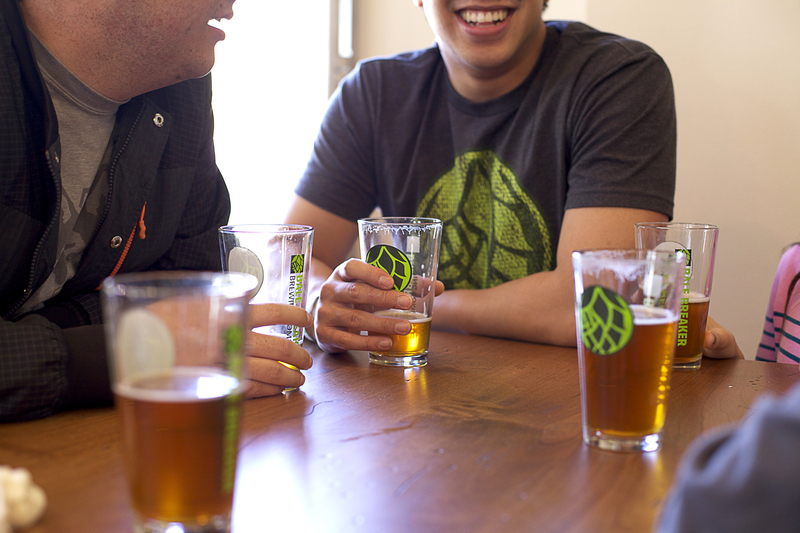 And check back with the Yakima Valley Spirits and Hops Trail for more adult beverage news and information. Happy tasting!